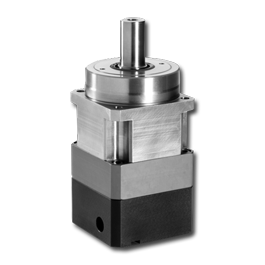 The UltraTRUE™ Series combines our precise helical crowned gearing with TRUE Planetary™ orientation to create the smoothest and quietest gearheads on the market today, with only 4 arc-minutes of backlash. 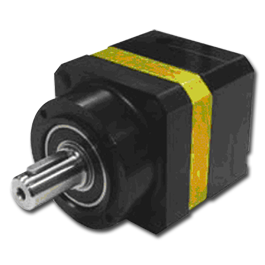 The internal gear is cut directly into the stainless steel housing to increase torque capacity and avoid slippage. 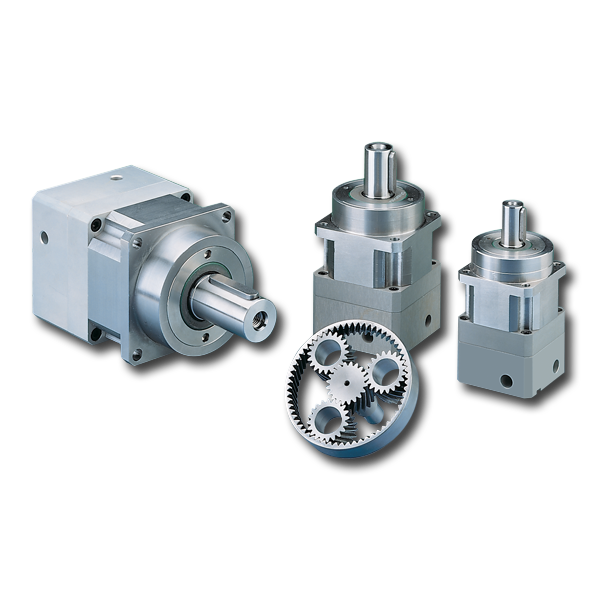 We carry many ratios in stock for immediate delivery though our Gearhead Express program.